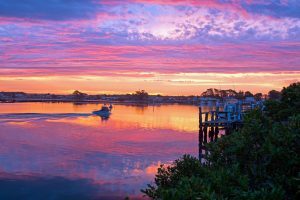 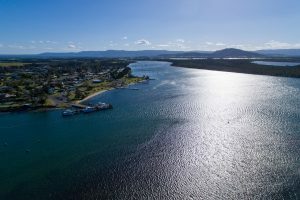 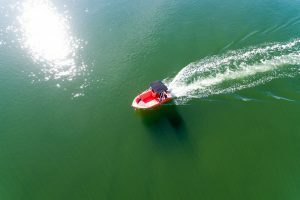 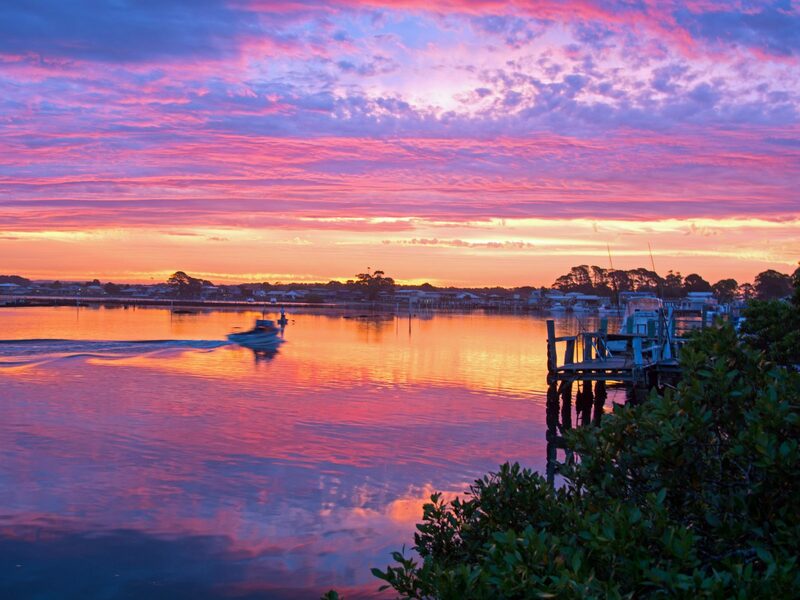 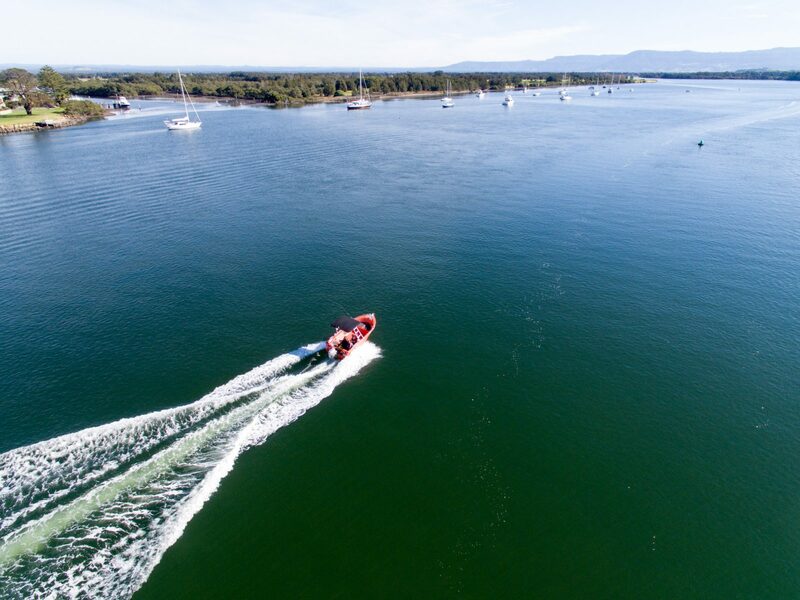 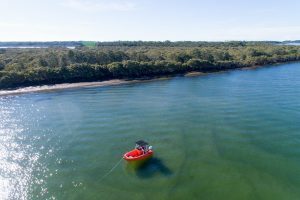 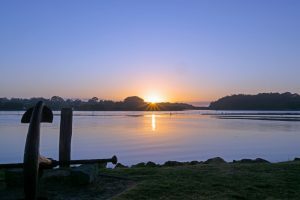 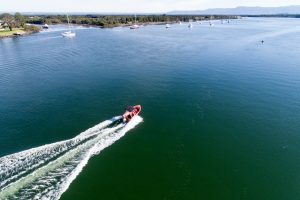 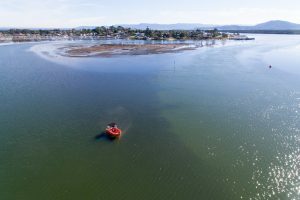 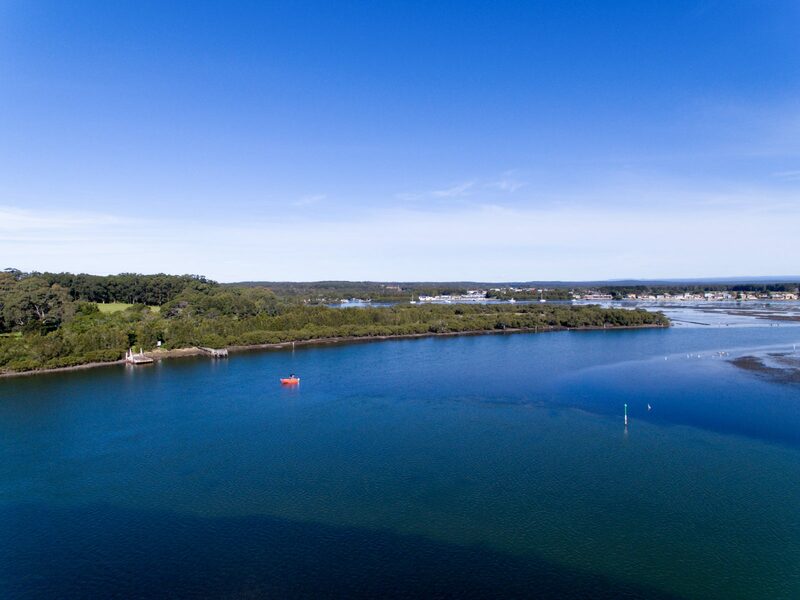 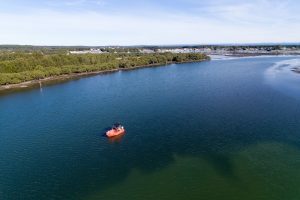 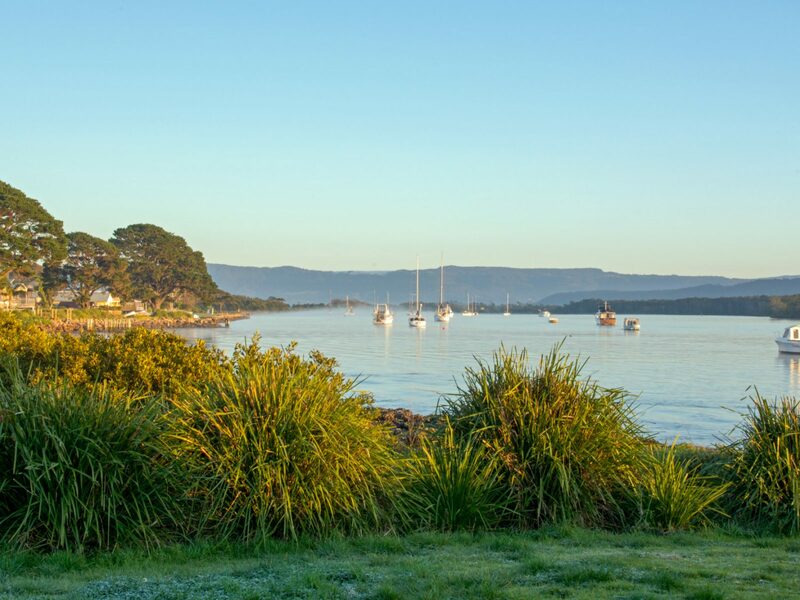 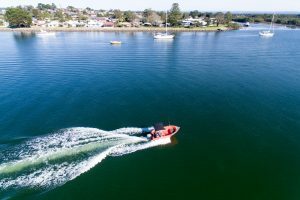 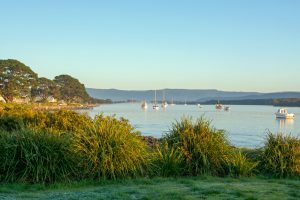 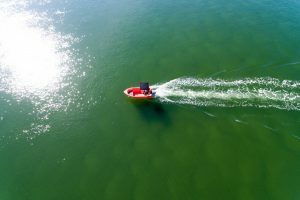 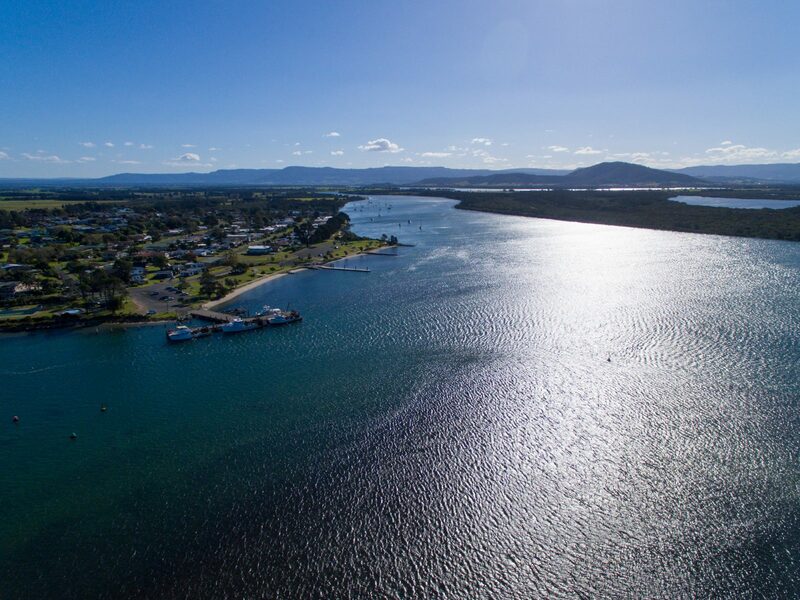 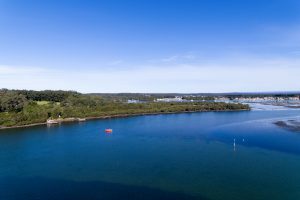 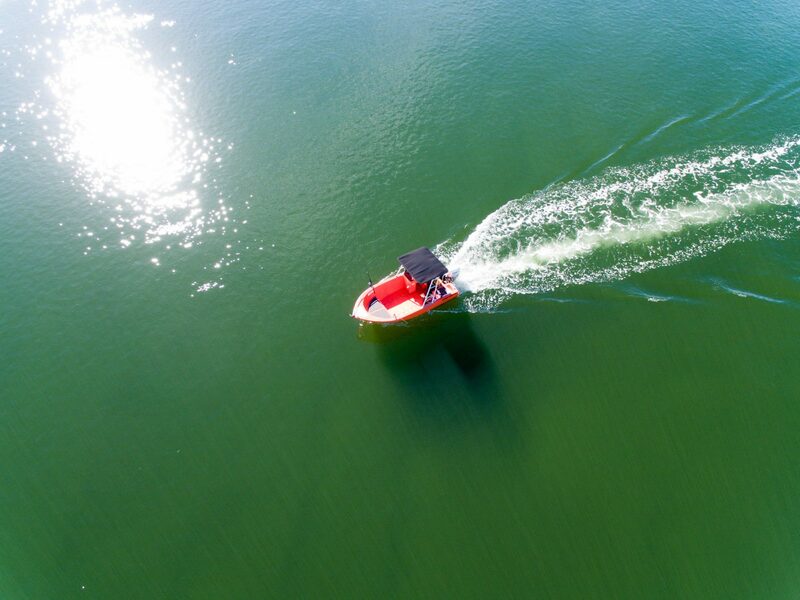 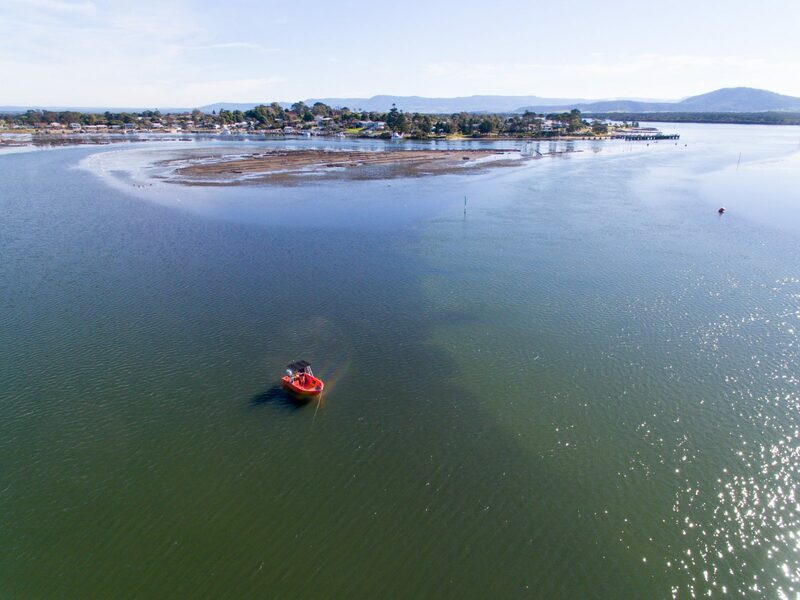 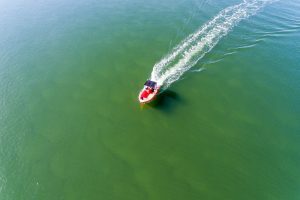 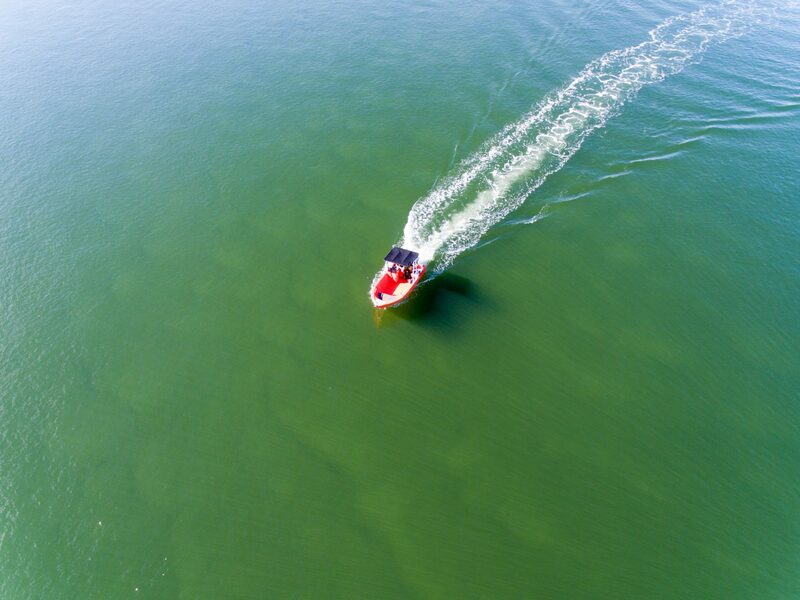 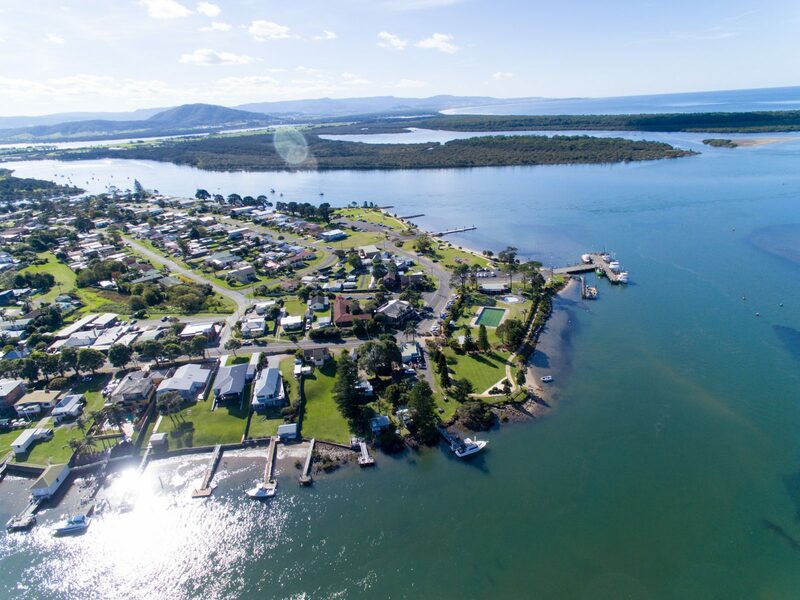 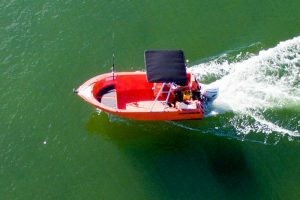 If you’re looking to hire a boat on the pristine Shoalhaven River or Crookhaven River, you’re in the right spot. 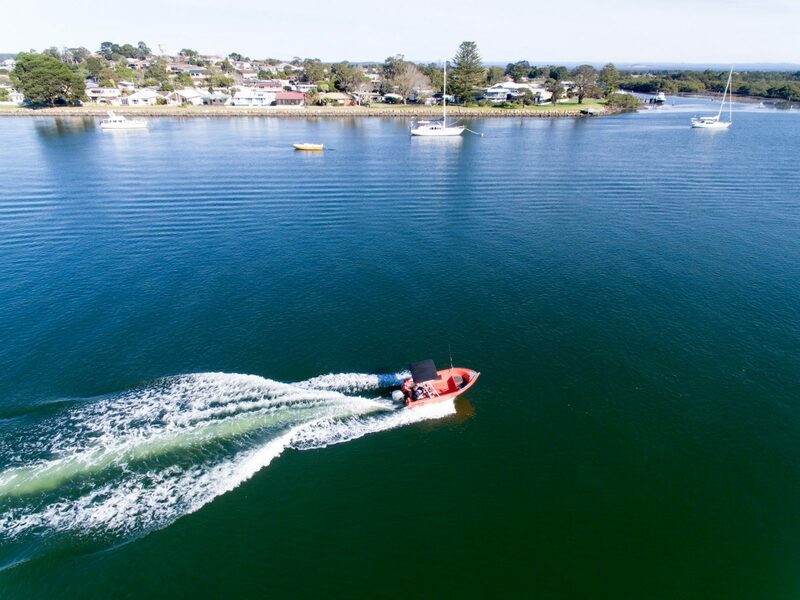 Based in Greenwell Point, we offer full and half day boat hire. 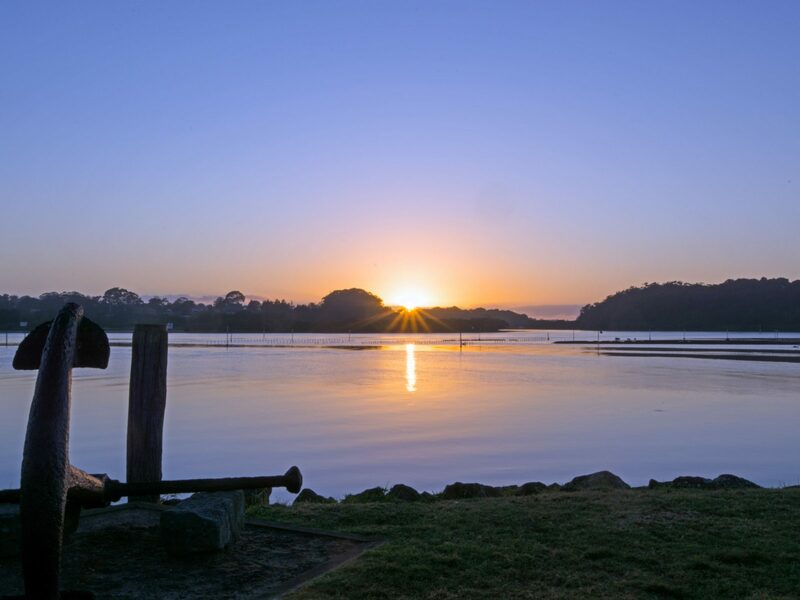 Enjoy the magic scenery of the lower estuary, the oyster leases and stop at one of the local places for the freshest fish & chips. 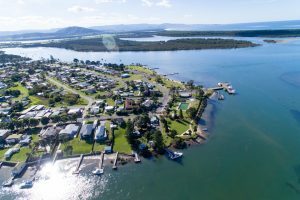 Better still, bring a line and catch your own with flathead, jewfish, bream, and black fish regularly caught in the river. 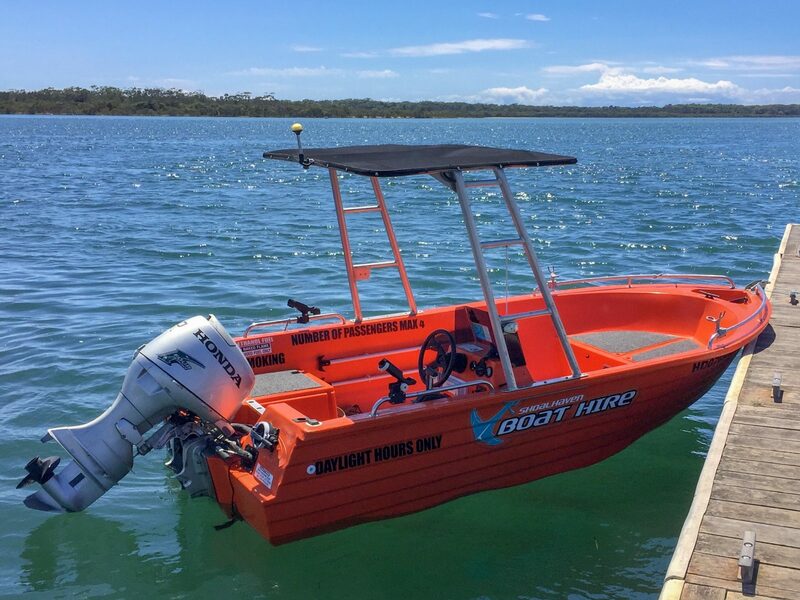 We offer a fully licenced and insured vessel with all the safety equipment you need to get you going. So enquire today to get out on the water. 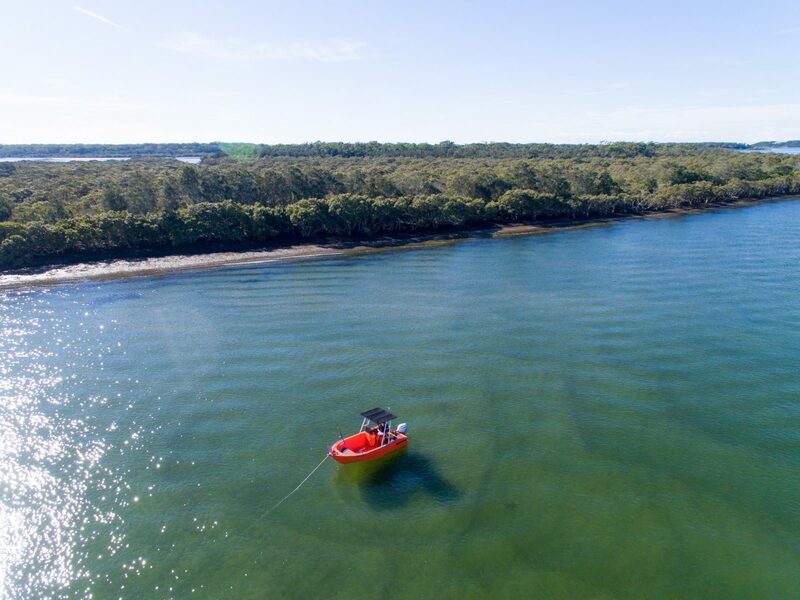 Our rates are $310 for a full day, or $230 for a half day with the boat launched and on the water at Greenwell Point for you at an agreed time. 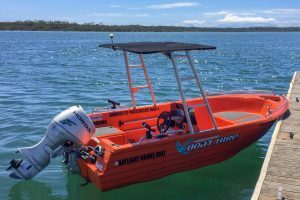 Full and half day hire is available. 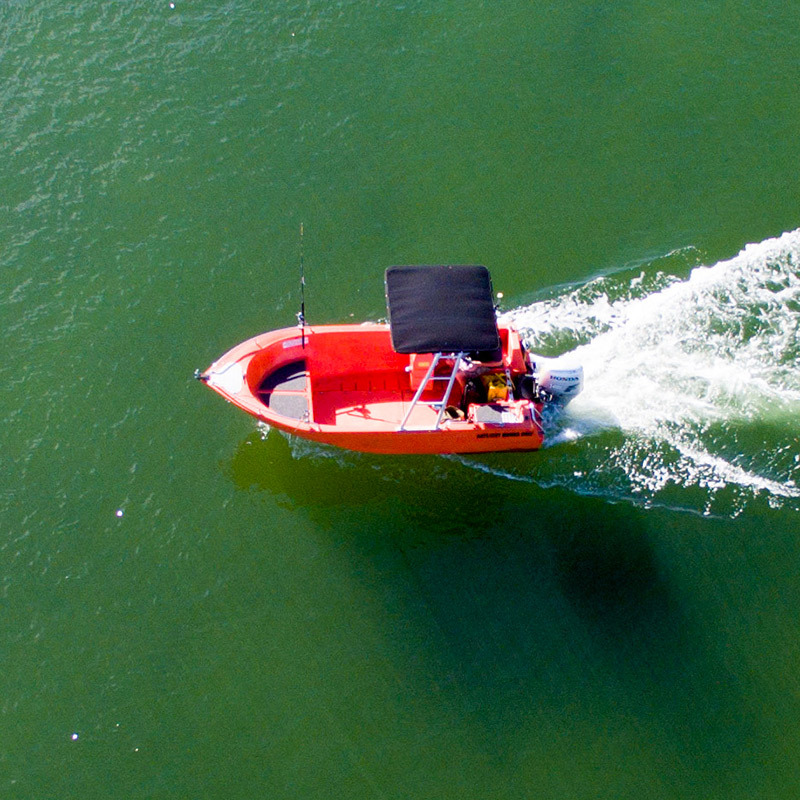 No licence is required. Please note : There is a maximum of 4 people for the hire. 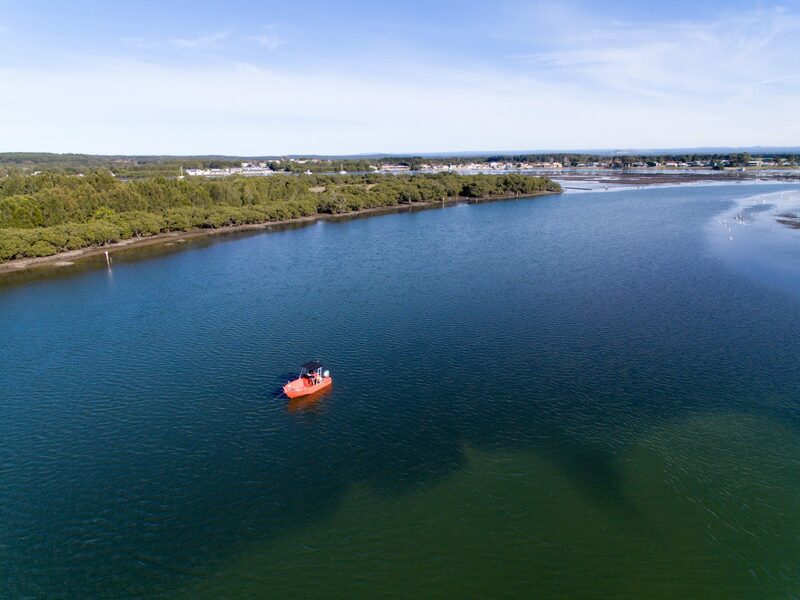 Hire available by appointment – 8am to 5pm daily.